Located in the quaint town of Belmont, NC of rural Gaston County, Misty Waters is situated close to major interstates, the city of Charlotte and Charlotte Douglas International Airport. 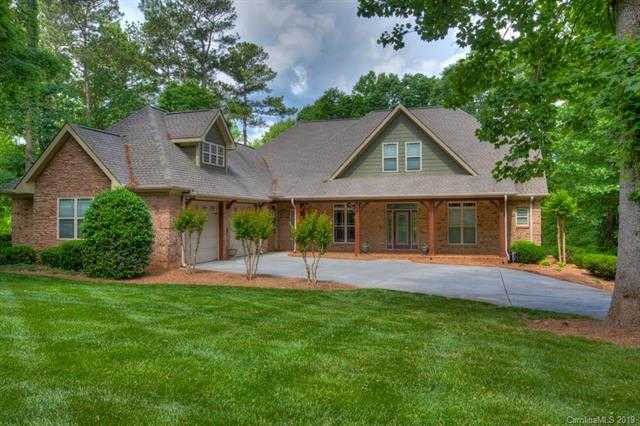 Development of this Gaston County subdivision began in the early 2000’s with beautiful waterfront homes built by prestigious custom home builders. 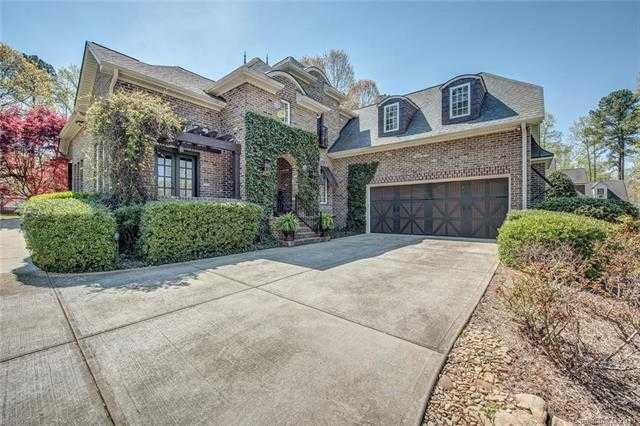 All the homes are 4-sided brick or stone facades while the side garages keep the integrity of the home’s appearance. Square footage starts at 4,000 and range up to 6,000. 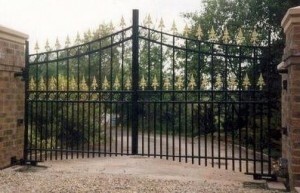 Generous lots are 1 acre or larger to ensure plenty of space and privacy. 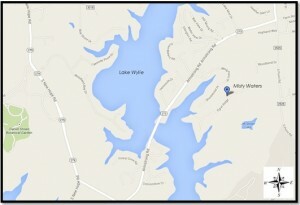 Residents of home built outside the waterfront area have access to the serene waters of Lake Wylie. For the avid boater, choosing a waterfront home site lets you walk out to your own boat slip or boat house. Mature trees and beautiful landscaping line the streets and numerous hiking trails and waterfront picnic areas are available for family enjoyment. 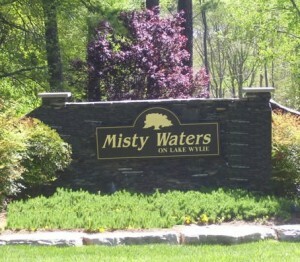 The Misty Waters community has so much to offer for the discerning home buyer. Waterside lots are still available. Custom home pricing of this exclusive community starts at $450,000 to over $1 million.